#1 Be prepared to handle the ‘fake news’ in a timely, immediate matter. Time is of the essence. 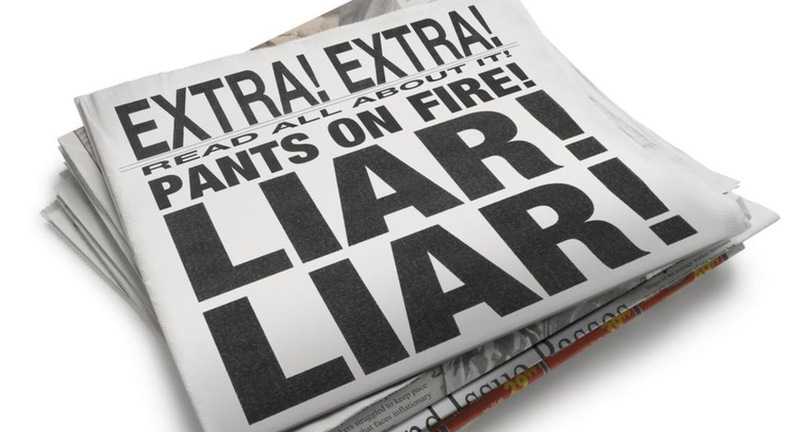 Too often, the top executives or leadership team of companies feel that ‘fake news’ is not worth being concerned about and it eventually goes away. That is not always the case. Company executives along with their PR counsel need to take a proactive approach right away across all media channels (print, online and social media platforms) in order to prevent ‘fake news’ from spreading. #2 Be sure to present the media with the facts. Today’s media environment has journalists crunching out a series of news stories for their own online platforms and lack the time to do ‘fact checking.’ Therefore, as a PR professional, if a journalist fails to be factual in their story, don’t hesitate to pick up the phone and call them. Let the journalist know the ‘facts’ are not accurate and offer to explain it to them. Work with the reporter and be a resource for them. Not only are you helping them with their story, but you are developing a trusted relationship in the long run. #3 Have a communications plan in place. We cannot stress enough the importance of having an overall communications plan in place where action steps and procedures are clearly outlined, and roles and responsibilities are assigned to each senior team member in a company. Having a communications plan in place allows companies to reach their target audiences and achieve their goals. In conclusion, the rise of ‘fake news’ in today’s media landscape’ may seem inevitable. However, now more than ever, companies and their public relations counsel must take a proactive approach in developing and executing communication strategies that will help prevent ‘fake news’ from spreading.